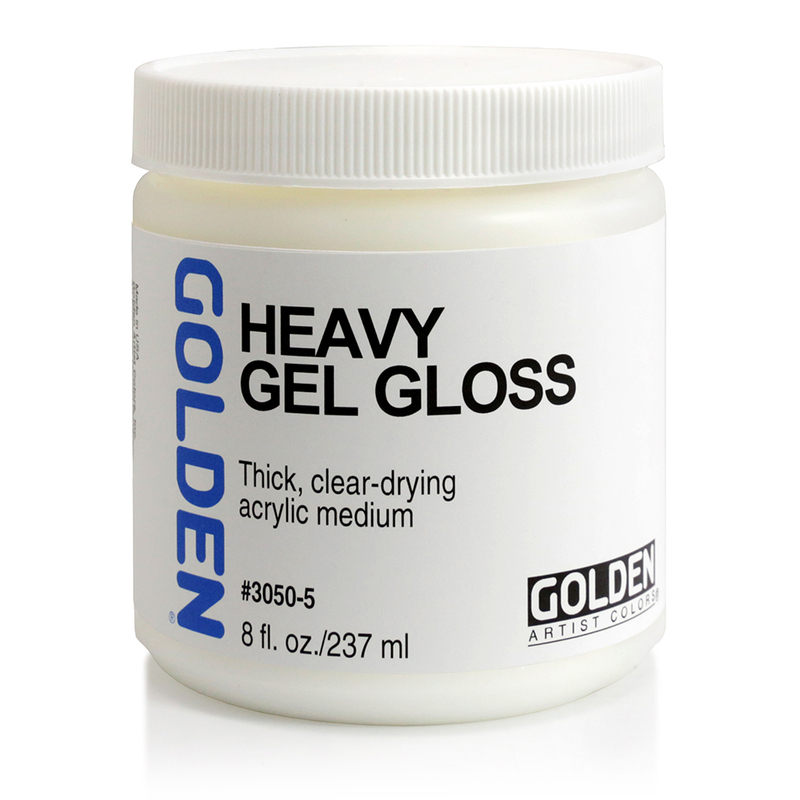 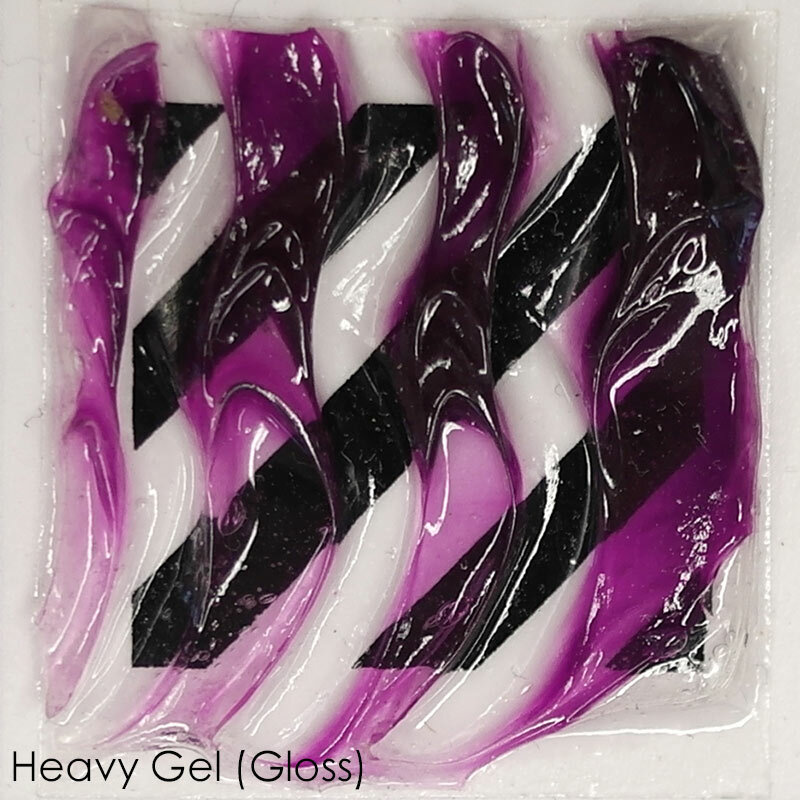 Heavy Gels - Thicker consistency than GOLDEN Heavy Body Acrylic colors. 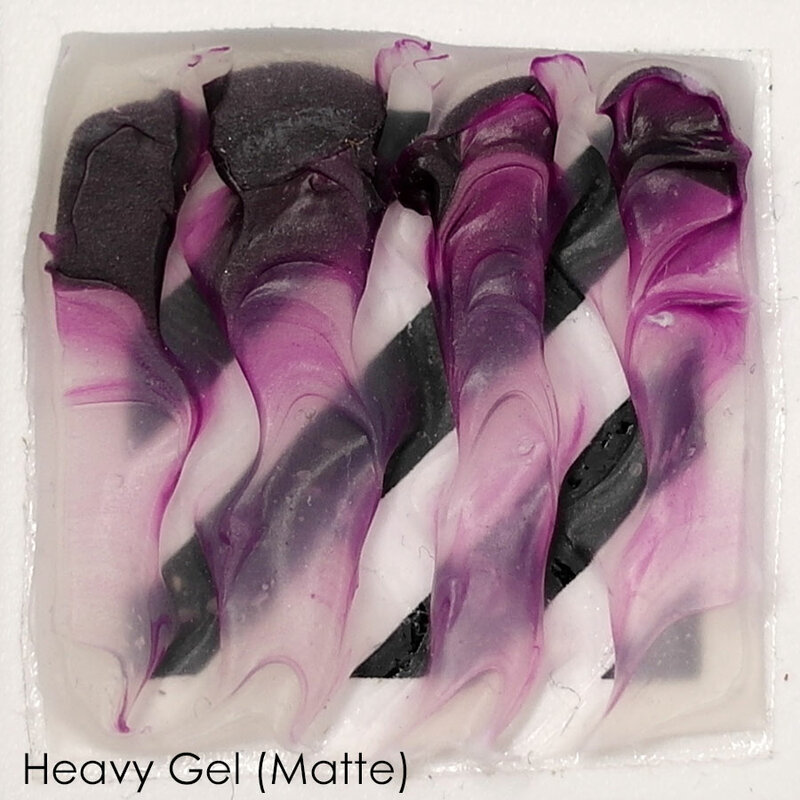 Blend with colors to increase body. Good for holding peaks. 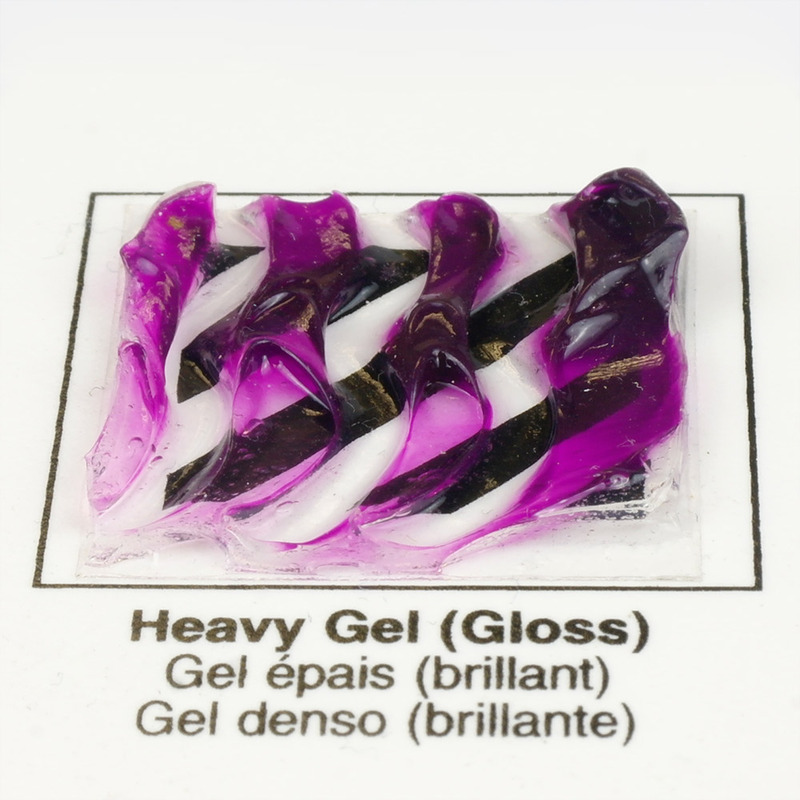 Dries translucent.